"coca-cola", "coke", "diet coke", "diet coca-cola", "coca-cola light", "coke light", "cherry coke", "cherry coca-cola", "diet cherry coca-cola", the contour bottle design for "coca-cola", the dynamic ribbon, and all in this homepage used logos are trademarks of the coca-cola company. 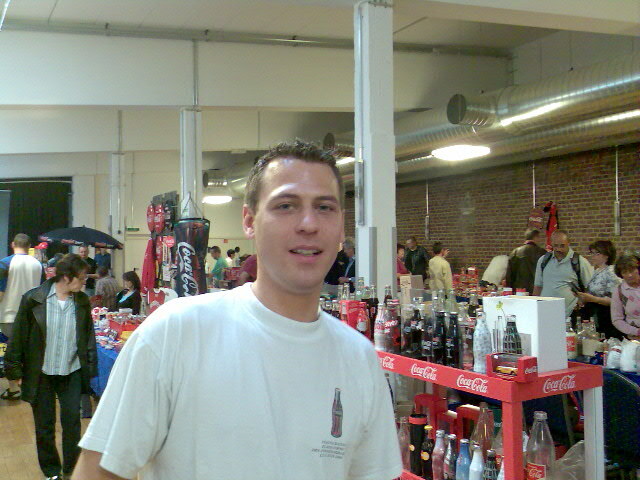 i do not work for or represent the coca-cola company. 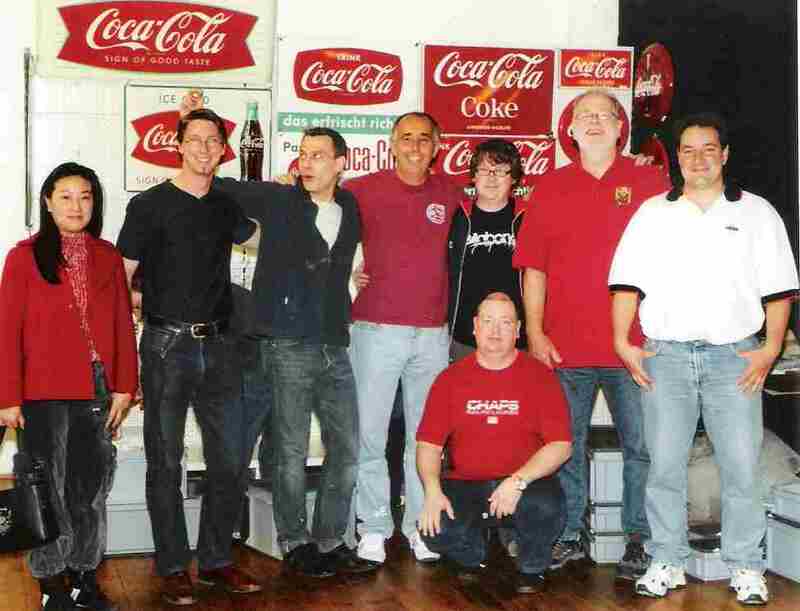 i'm am just a fan and collector of coca-cola memorabilia. 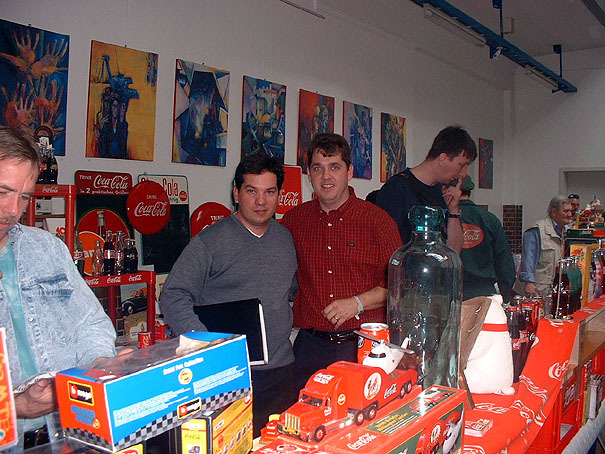 the aim of this internet site is to provide information about coca-cola collectibles for private collectors and enthusiasts of related collectibles. 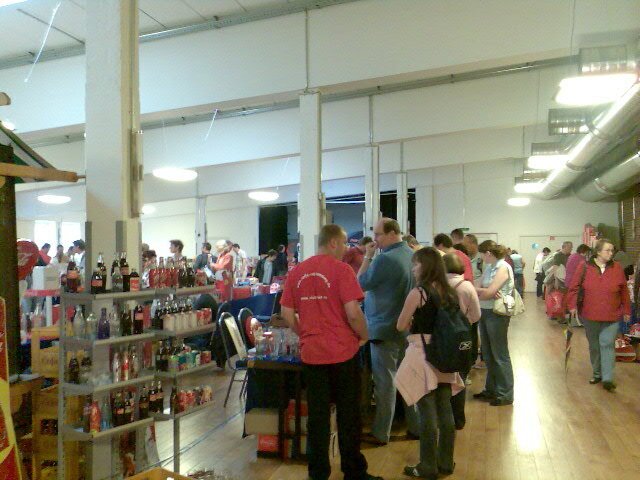 The biggest german Coca-Cola collector convention with international exhibitors from Spain, France, Belgium, Netherlands, Switzerland, Italy, Czech Republic, Austria, Luxemburg, Malta, USA etc. 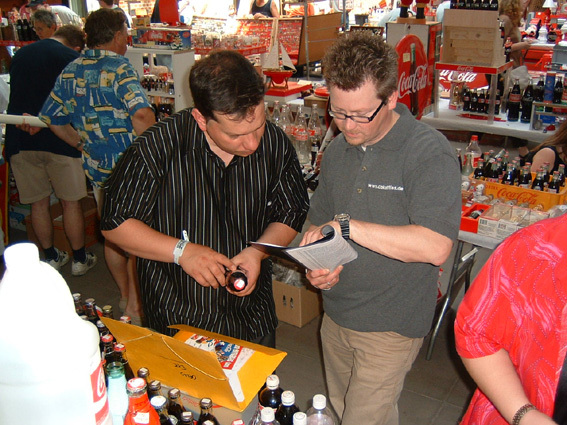 On this convention you will find international collector articles, for example porcelaine, tins, toys, trucks and cars (Tipp & Co., Göso (Götz & Söhne), Schildkröt, Marks), coaster, glasses, cans, bottles, olympic folders, cardboard signs, paper signs, vending machines, clocks, trays, door signs, calendars, pins, openers, reserve glas signs and so on. 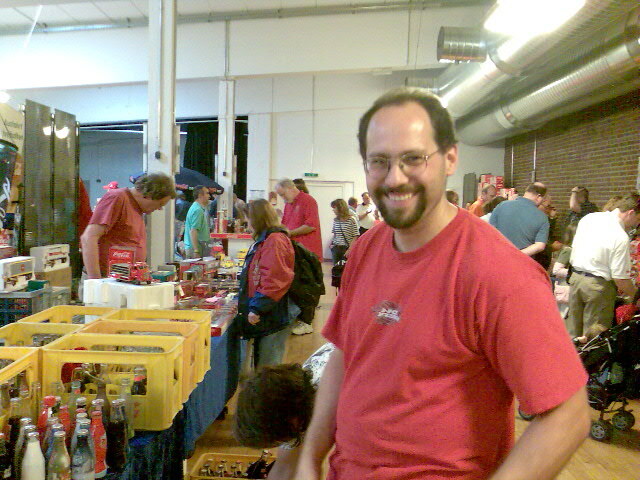 Since many years this international collector convention is located at the history Dampfbierbrauerei in 45355 Essen-Borbeck, Heinrich-Brauns-Str. 9 – 15. Are you interested in one of the remaining tables for exhibitors in 2019? 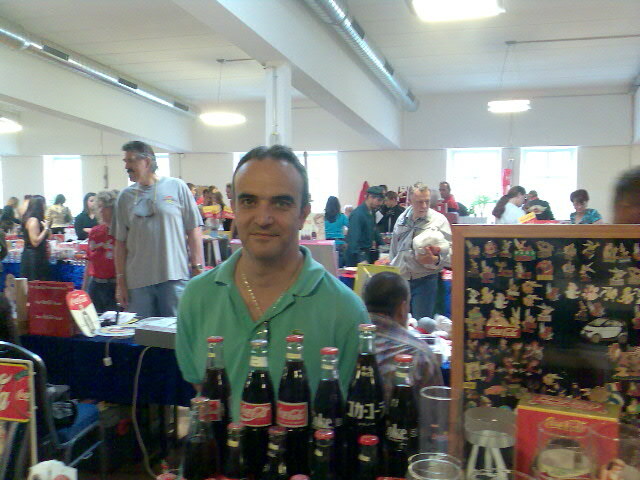 Größte deutsche Coca-Cola Sammlerbörse mit internationalen Ausstellern u.a. aus Spanien, Frankreich, Belgien, Holland, Schweiz, Italien, Tschechien, Österreich, Luxemburg, Malta, USA usw. Auf dieser Börse werden Sie internationale Sammlerartikel aus den Bereichen Emailleschilder, Blechschilder, Trucks u. a. von Tipp & Co., Göso (Götz & Söhne), Schildkröt, Marks, Bierdeckel, Gläser, Dosen, Flaschen, Olympia-Faltblätter, Plakate, Cardboards, Automaten, Uhren, Tabletts, Türschilder, Kalender, Pins, Öffner, Glasschildern und vieles mehr finden. Seit vielen Jahren findet dieses internationale Sammler-Treffen im historischen Gebäude der Dampfbierbrauerei in 45355 Essen-Borbeck, Heinrich-Brauns-Str. 9 – 15 statt.